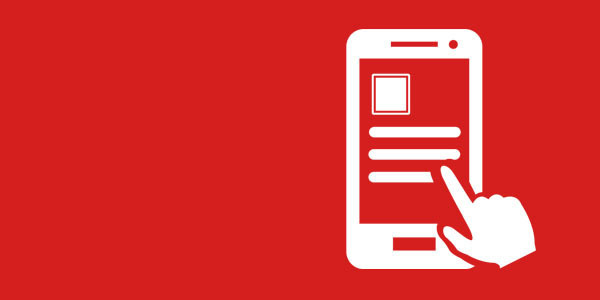 When phoning from your mobile for a taxi you will now receive a text when your car is despatched and a further text on arrival, giving the make, colour and registration number of your vehicle. This is added security especially for women travelling alone at night. 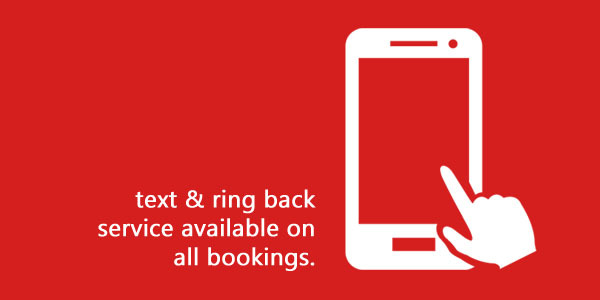 We still offer our RingBack service for anyone ringing on a landline. Taxi Booking App - Now Available! 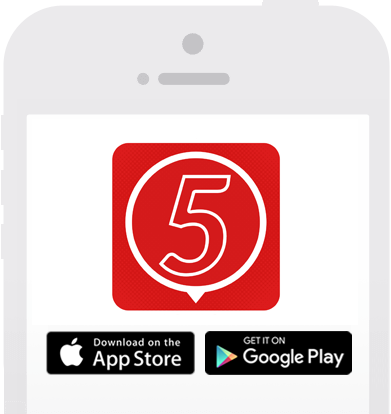 Our Taxi Booking App is available for download on Android devices from the Google Play Store and Apple iOS devices from the Apple App Store. Our App will offer real-time bookings with text confirmation, you can then track your car once it has been dispatched! 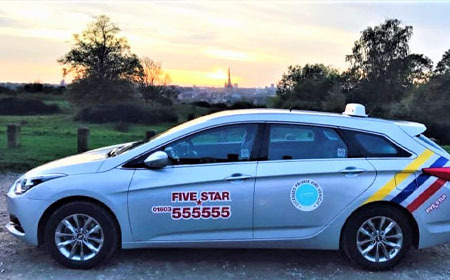 Our entire fleet have GPS tracking enabled so we know exactly where your taxi is. 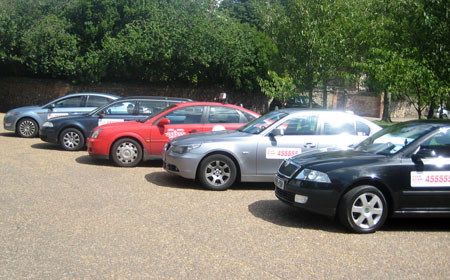 We also provide a ring back service to let you know your taxi is ready. Large groups can book one of our 7 and 8 seat minibuses. 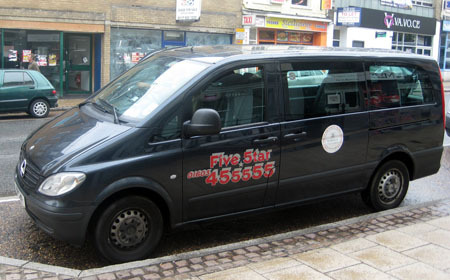 Our fleet consists of Mercedes Benz Vito Traveliners and Peugeot Eurobusses. 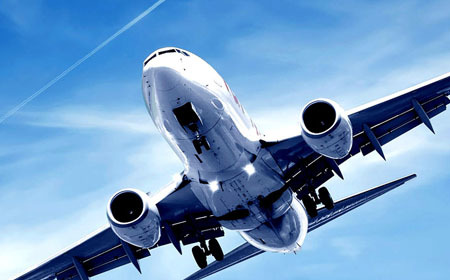 Flying to or from Norwich, Stansted, Luton, London Heathrow or London Gatwick, then we can provide your transfers. Why not travel travel and arrive in executive style with one of our luxury Mercedes-Benz cars. 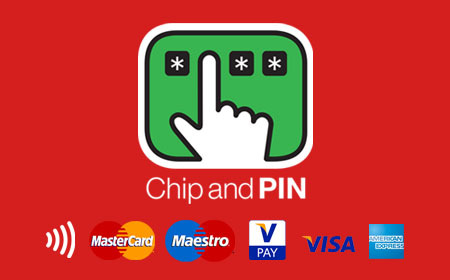 You are now able to pay your taxi fare by card using our in car chip and pin payment service. We accept all major debit and credit cards. 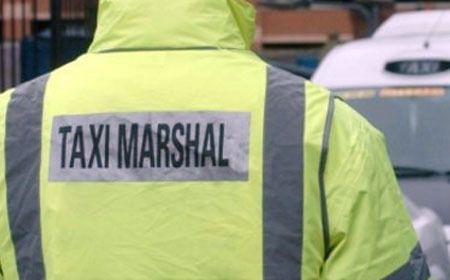 We have a Marshall outside our base on Prince of Wales Road on Friday and Saturday nights to organise passengers in turn into the correct cars as they arrive.